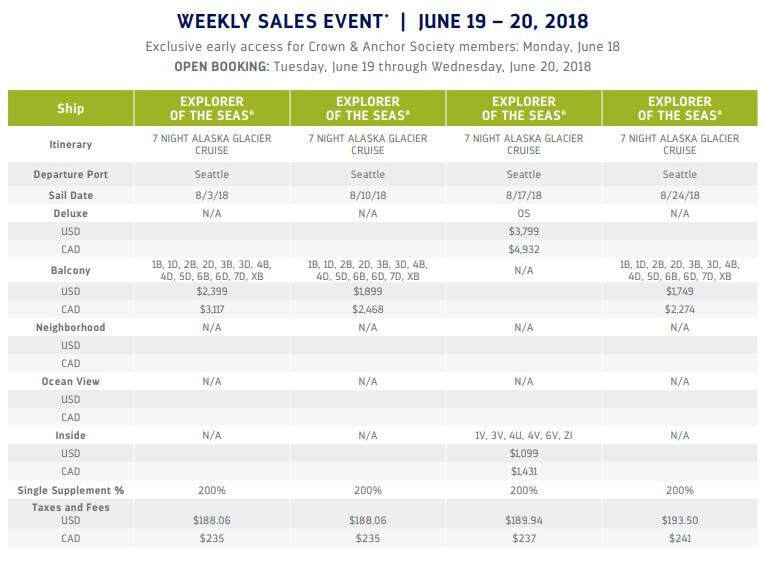 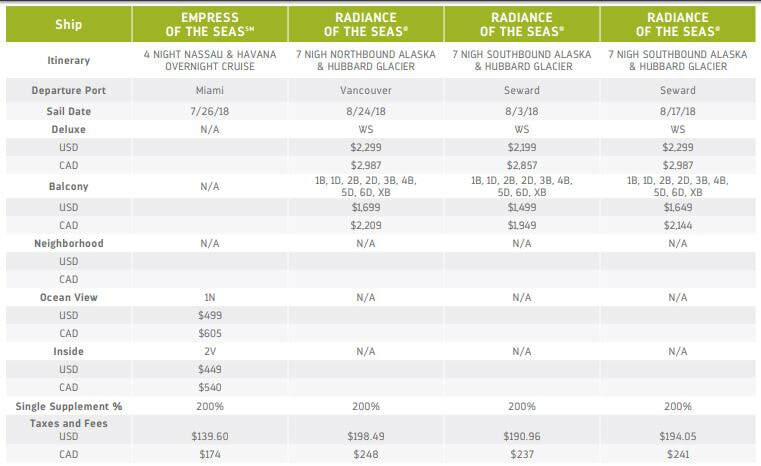 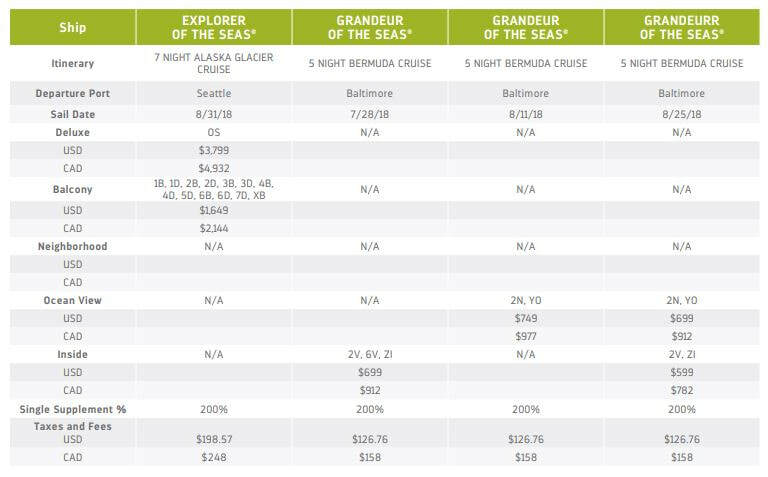 Royal Caribbean: Weekly Sales Event -- Going, Going, Gone! 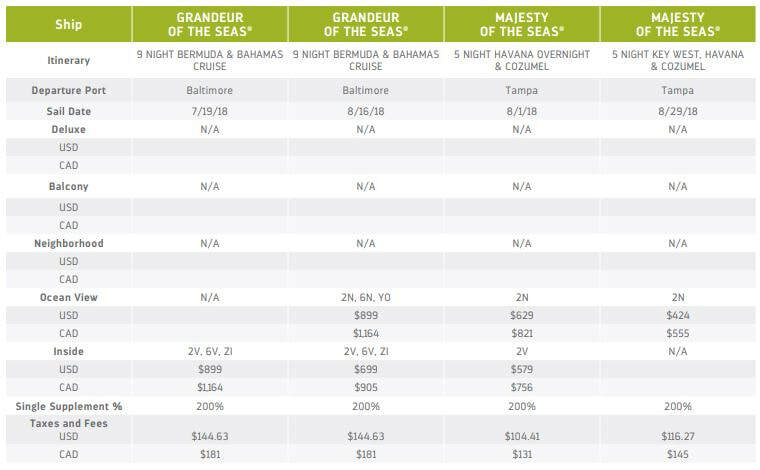 Check here each week for last minute special fares from Royal Caribbean! 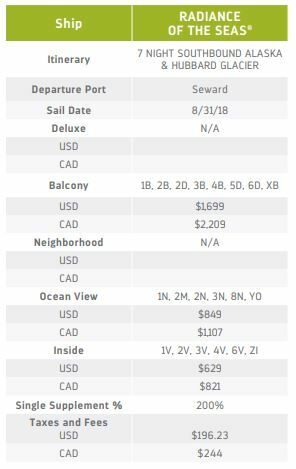 Open to Crown & Anchor Society members on Monday, with open booking Tuesday & Wednesday.